Ten years after the Prince Albert pulp and paper mill shut down, a B.C. company who purchased it in 2011 say they plan to reopen the mill in 2020. 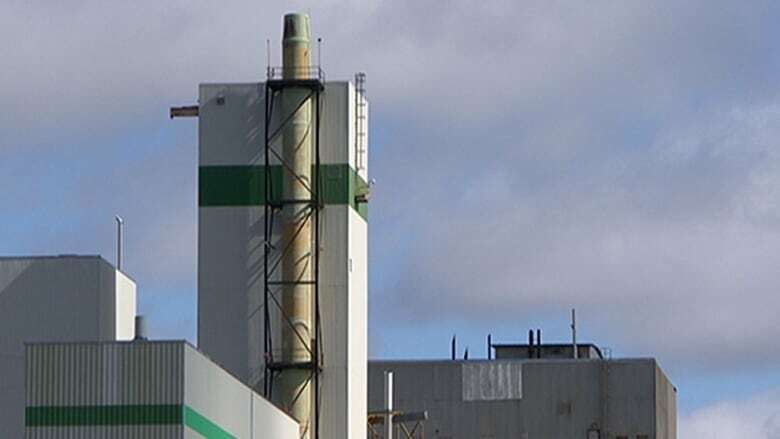 Ten years after the Prince Albert pulp and paper mill shut down, a British Columbia-based company plans to reopen the mill by 2020. This month 10 years ago, Weyerhaeuser closed the Prince Albert Pulp Mill, costing 700 people their jobs. But after acquiring the old mill in 2011, Paper Excellence Canada told CBC News they plan on bringing life back into the mill, injecting hundreds of jobs into the city. Company spokesperson Kathy Cloutier said work to prepare the old mill could start in the next couple of years. However, a non-compete clause prevents them from producing pulp until 2020. "We would like to see people start working in 2018 as prep work, so that would allow two years approximately to restart the mill," she said. Cloutier added they would hire between 180 and 250 employees once the mill is back up and running. Prince Albert Mayor Greg Dionne said the city was fortunate that many of those who lost their jobs a decade ago chose to stay in Prince Albert. And today, many of them are small business owners.